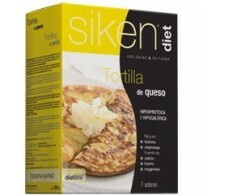 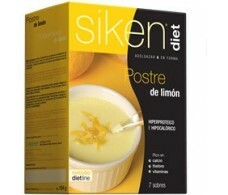 Siken is a trademark of hiperproteicos dietary products that help you lose weight and lose weight quickly in a healthy diet. 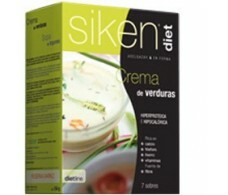 I WANT TO DELETE has slimming products (REDUPESO) to eliminate calories (MenosKAL) to remove cellulite (CELULIDREN) to remove fats (QuemaGRAS) and to remove fluid (DIURIDREN). 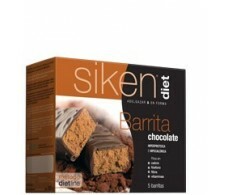 I WANT TO KEEP consists of substitutes and hiperproteicos products: bars, shakes, snacks, etc. 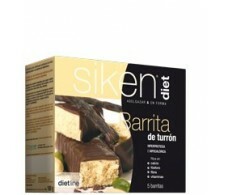 WANT A DIET contains sweet and savory dishes and snacks. 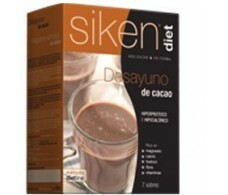 For the price of Siken products and their main properties can consult our online pharmacy if you do not find a particular product can also send an email to info@farmacia-internacional.net. 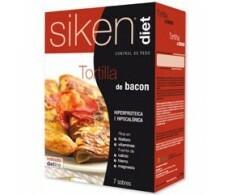 In a few days you can have products in your home, if you are in Spain. 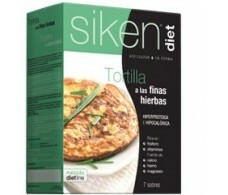 And if you're in Barcelona you can buy Siken products also in our physical pharmacy in the Consell de Cent 312 Barcelona - well, you can ask the advice of our pharmacist team. 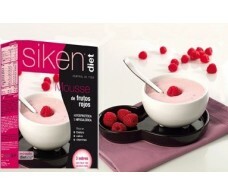 Diet Siken red fruit mousse 3 envelopes. 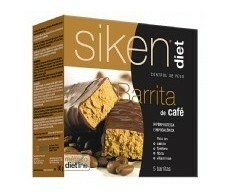 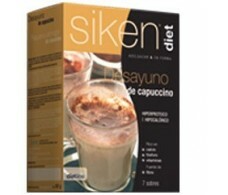 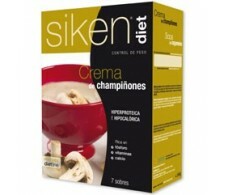 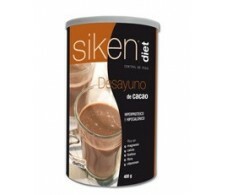 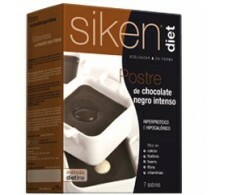 Siken Diet Breakfast boat cocoa 400 grams. 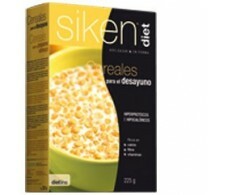 Siken Diet cereal for breakfast. 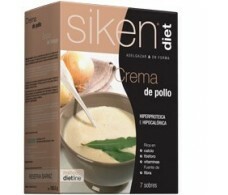 225gr.